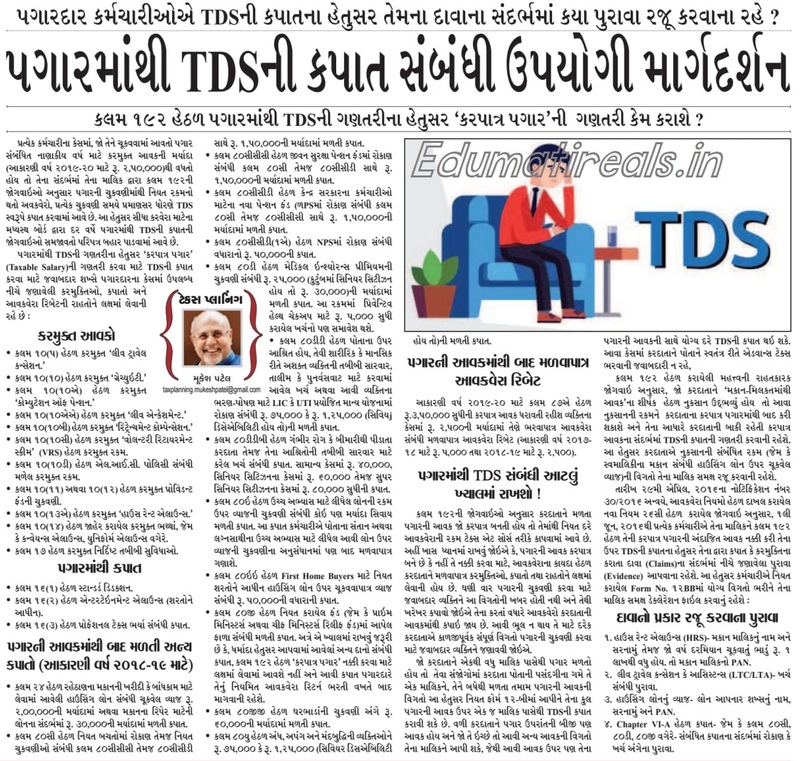 Hello friends, At present, the Government of Gujarat is going ahead with new reforms on different fields of education. Even primary education is not a banyan. 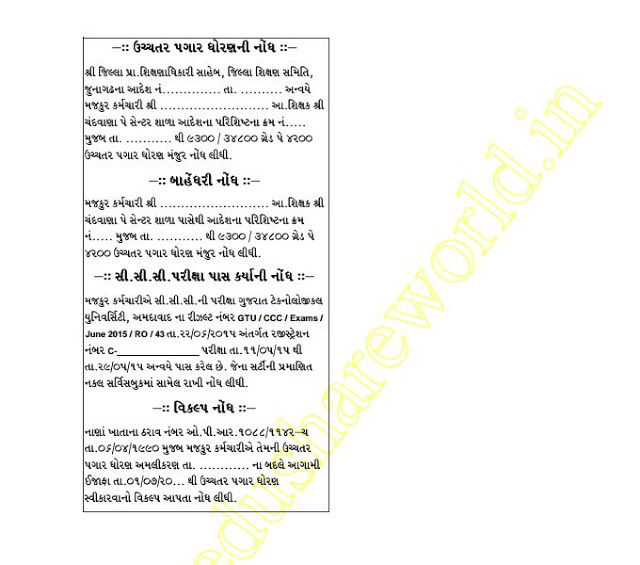 The Vidyadip insurance scheme is also implemented by the Gujarat government. 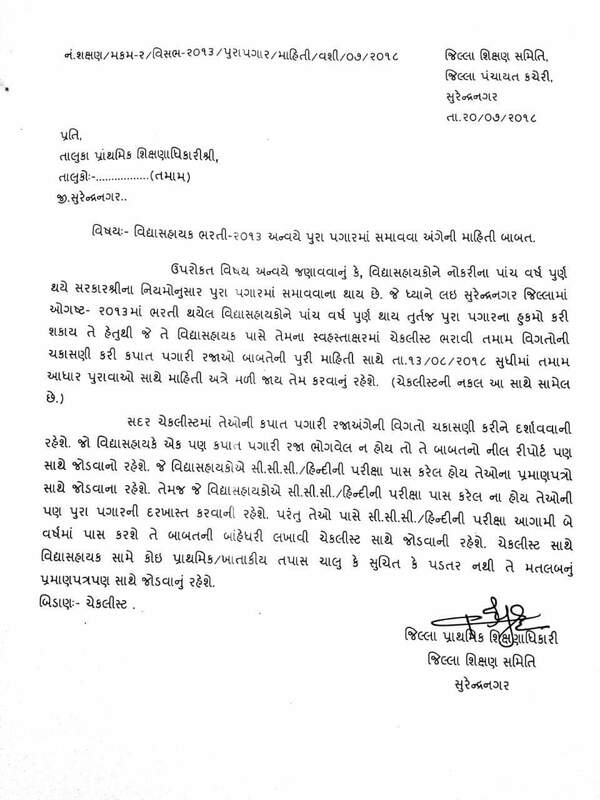 Government of Gujarat strives to make primary school education better. 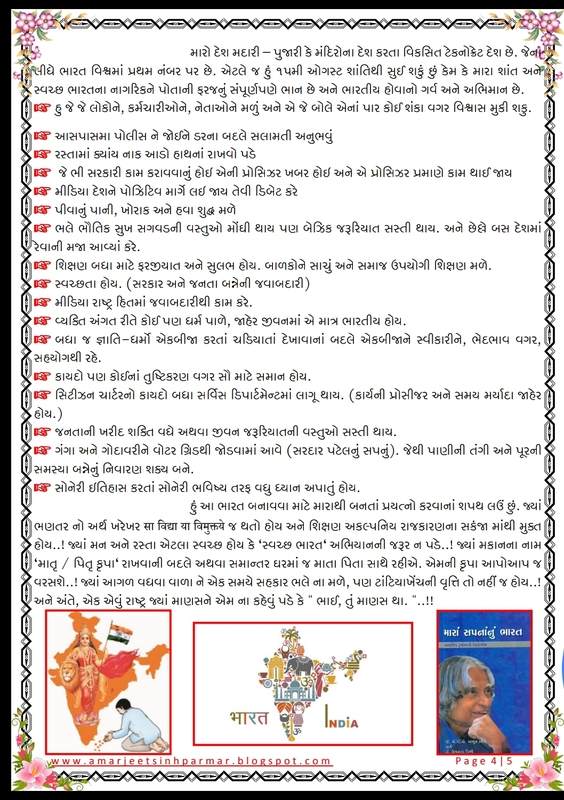 First of all, the festival, the festival is celebrated for standard 1 students, who are enrolled in primary school. Then thereafter, the omr based test of students of this standard 6 to 8. Based on which the school is given grade. 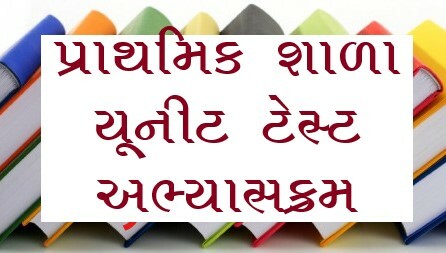 The school is evaluated on the basis of GUNOTSAV grade. Then the primary education department works for its corrective work. Over time, it has been amended. Government launches a new project through the work of teaching poor students in reading-writing and mathematics. Currently by the Education Department. All students of standard 3 to 8 have organized a unit test. According to this plan, every Saturday will take a subject test. This test is done to mark online entry. 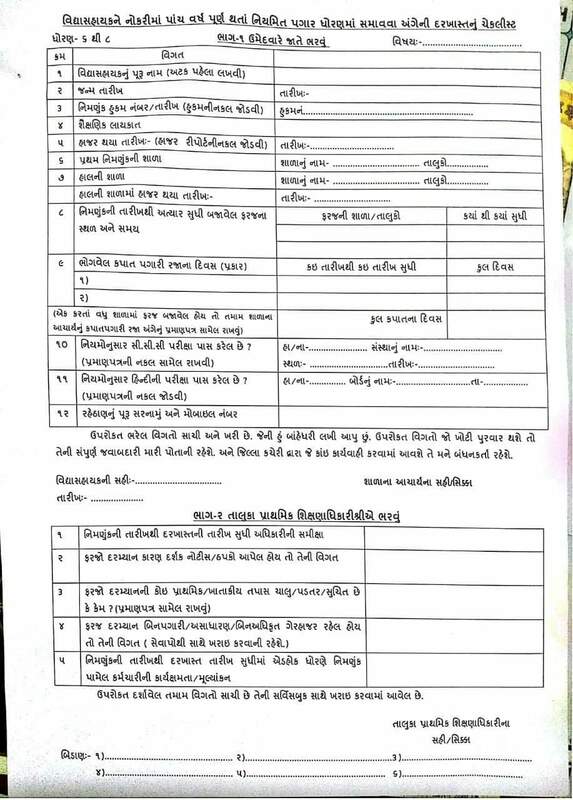 The examination paper will be given from the state level. Students from standard 3 to 8 of each school. The unit test book has been given by the government. The study sequence of this test can be obtained from the following leak. 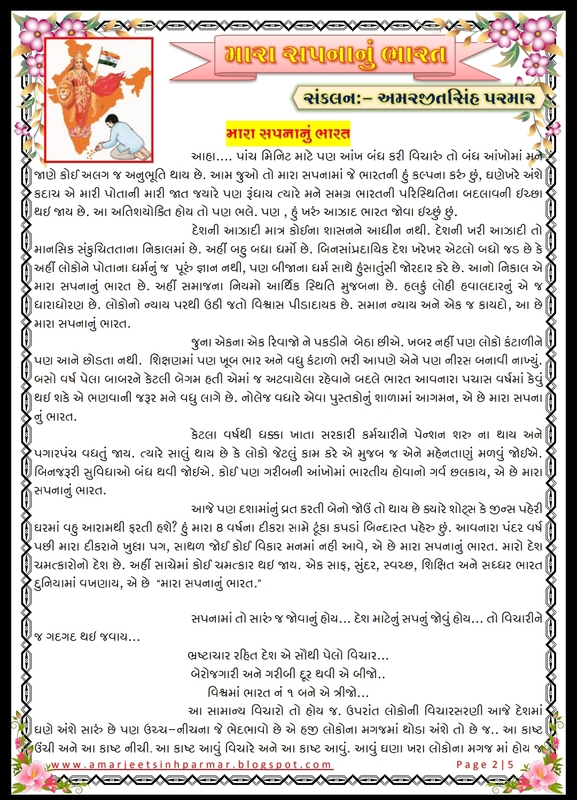 U DISE PARIPATRA DATE- 1-11-2018. 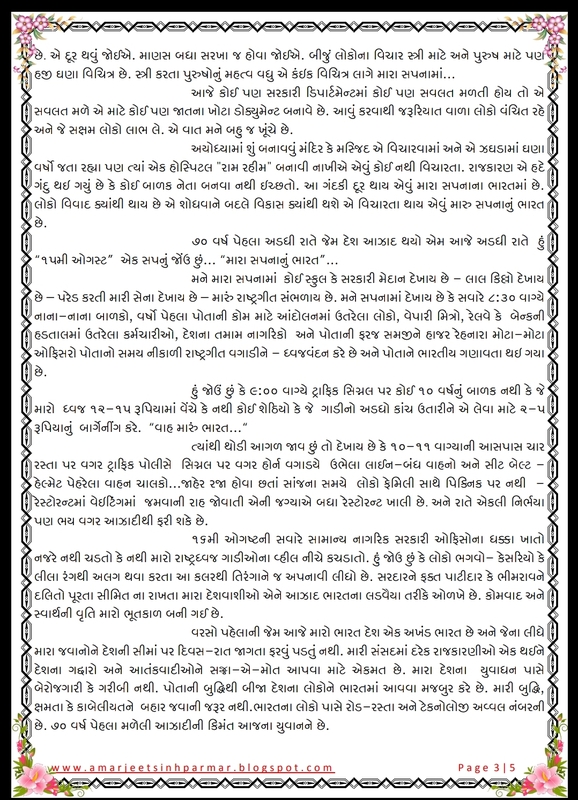 MARA SVAPN NU BHARAT NIBANDH - SCRIPT AND SPEECH IN GUJRATI. 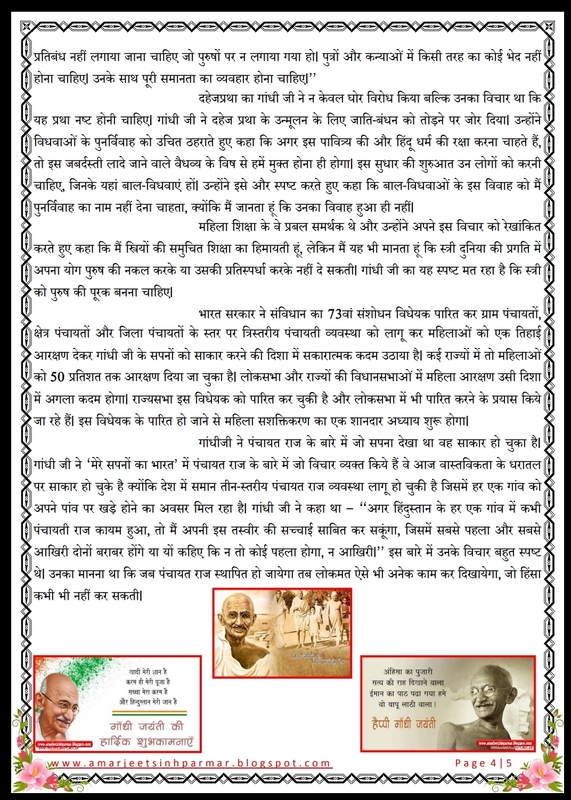 GANDHIJI KE SAPANE KA BHARAT NIBANDH - SCRIPT AND SPEECH IN HINDI. 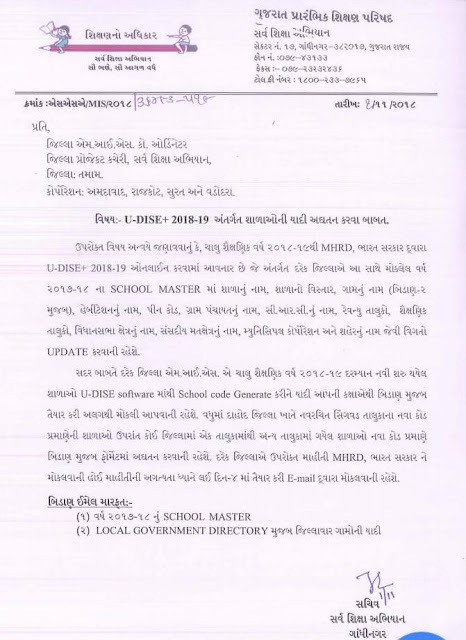 MISSION VIDHYA - TIME TABLE - PDF COPY ANE EXCEL FILE DOWNLOAD KARO. SCHOOL PROFILE. MUST DOWNLOAD ALL SCHOOL.